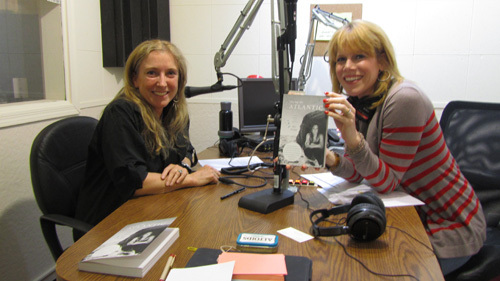 The Women’s Eye Radio host Stacey Gualandi talks with Susan Purvis, the author of Go Find: My Journey To Find the Lost – and Myself, about the bond we ALL share with (wo)man’s best friend. 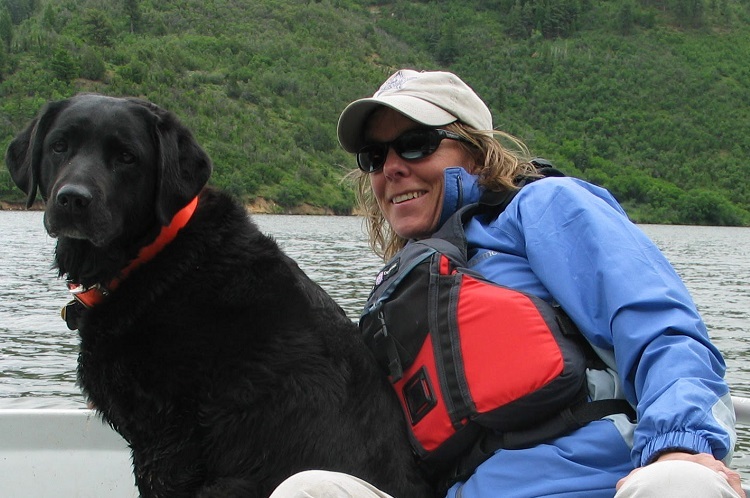 As the founder of Crested Butte Outdoors International, Susan Purvis is an expert wilderness medic and all-around adventure queen who became one of the top high-altitude search-and-rescue teams in Colorado – together with her trusty teammate Tasha, a beautiful black Labrador. 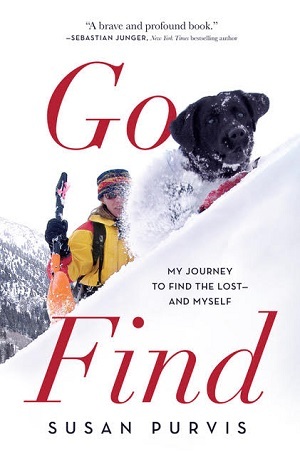 Don’t miss our BRAND NEW interview on The Women’s Eye Radio as Stacey Gualandi talks with Susan Purvis, the author of Go Find: My Journey To Find the Lost – and Myself, about the bond we ALL share with (wo)man’s best friend. As the founder of Crested Butte Outdoors International, Susan Purvis is an expert wilderness medic and all-around adventure queen who became one of the top high-altitude search-and-rescue teams in Colorado – together with her trusty teammate Tasha, a beautiful black Labrador. I knew I’d love this book, and I could almost guarantee I would shed a few tears. I am a big dog lover (my license plate is “Muttmom” for goodness sake!) and my boss Pam Burke also is a dog devotee. 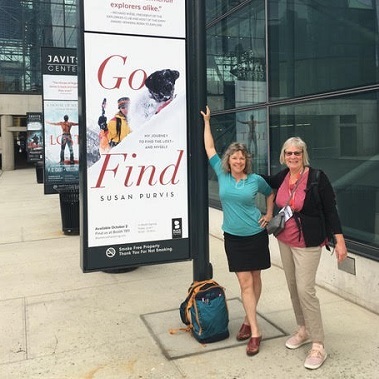 So it was quite touching to chat with Purvis from her home in Whitefish, Mont., the “creative haven” where she wrote about their personal journey to “go find” the lost. An avalanche that took the life of a 6 year old inspired Purvis to adopt a 5-week-old puppy in 1995 and train her in avalanche, wilderness and water recovery. Purvis says it would become a relationship like none other. “I know I’ll never bond with another being like I have with Tasha,” she writes in her first memoir. Purvis shares dramatic stories of dozens of missions they led. Miraculously, some lives were saved, and sadly, many were lost forever. Purvis says this journey is one of her greatest achievements. Looking for adventure, or want an inspiring book to gift travelers this holiday season? National Geographic has just selected Go Find as one of the best travel books to read now. Congratulations, Susan! UPDATE: 3/23/15: Cindy Abbot Makes It To Nome and finished Iditarod…Congrats, Cindy!!! UPDATE: 3/6/15: Cindy’s Back Again Competing in the Iditarod! On March 3rd, 54-year-old Cindy Abbott set out to be the first woman to complete the over 1,000-mile Iditarod after having already reached the summit of Mt. 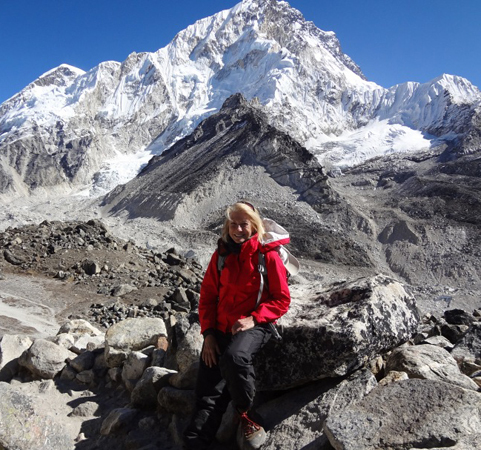 Everest, all while living with vasculitis, a rare incurable disease. I interviewed Cindy recently about her determination to take on this difficult challenge. Checking back with Cindy to find out how she did, I just learned that twenty miles after the start, she fractured her groin but managed to stay in the race for ten days. UPDATE 3/14/13–We just received word that unfortunately, Cindy had to scratch from the race yesterday. 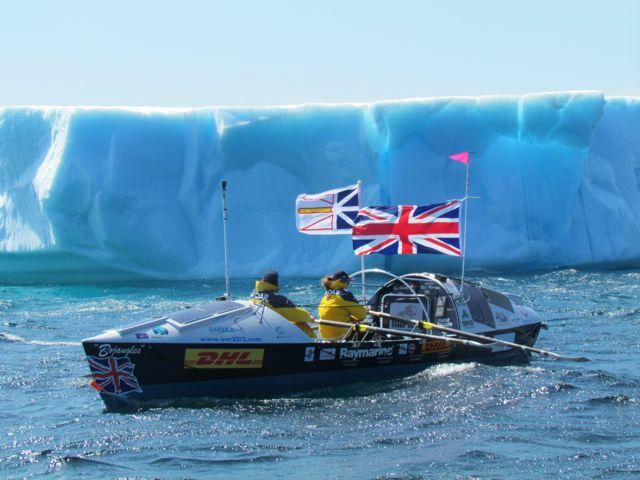 It’s been reported that she was 346 miles from the Nome finish and strained a groin muscle. Congrats on getting that far, Cindy! UPDATE 3/9/13–Cindy is still in the Iditarod with her 14 dogs. You can check the standings here. Go Cindy! As someone who has bungee jumped, climbed the Oakland Bridge, and stayed awake for 80 hours in a sleep deprivation study, I thought I was pretty adventurous. Wrong! At 54, Cindy Abbott is competing in the Iditarod (click here to watch the race when live), a treacherous, 1000- mile dog sled race through the Alaskan wilderness from Anchorage to Nome. When she finishes, she will be the first woman to run the Iditarod and summit Mt. 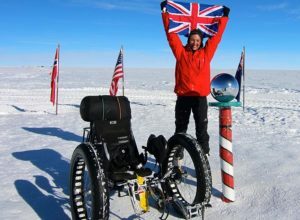 Everest, all while living with a rare, incurable disease. In 2007, this wife and mother was diagnosed with Wegener’s Granulomatosis, (aka Vasculitis) a potentially life-threatening disorder where the immune system attacks the blood vessels. She knows running in this extreme sport could be costly in more ways than one, but she is determined to raise awareness of the National Organization of Rare Disorders. It should come as no surprise to you that The Women’s Eye is a tremendous supporter of Roz Savage’s ocean adventures and environmental-awareness endeavors. We have profiled her on the site and have had the honor of interviewing her on our radio show. She went, she ran, she conquered! 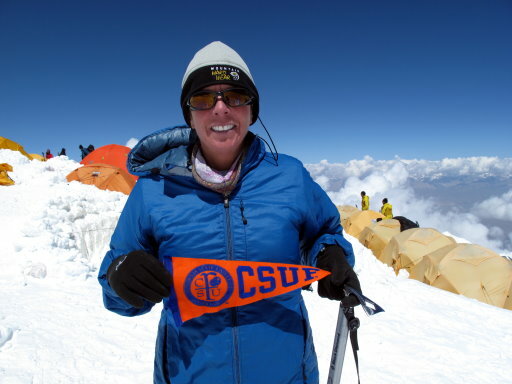 Brent Thomson took on what is called the hardest and highest race in the world, the Mount Everest Marathon, and accomplished her incredible goal this month. At 60 years of age, she finished in 8 hours and 12 minutes. Just completing the 26.2 mile journey down the rugged terrain was a feat in itself.